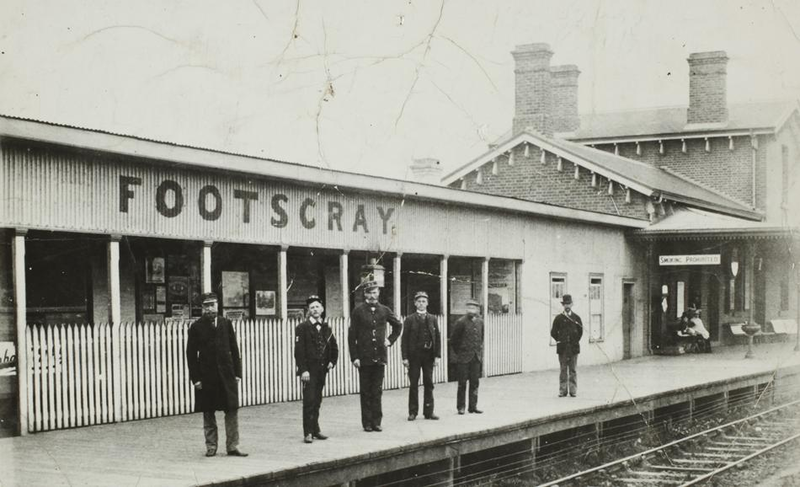 Footscray is perhaps the heart of the inner West. Its location close to the city and with great public transport makes it an ideal spot. Victoria University brings vibrant life and atmosphere. And its multicultural community brings an amazing diversity of restaurants and markets. Found in the main shopping district are Vietnamese soups, Ethiopian cafes, Chinese Yum Cha and Cambodian desserts. Furthermore the fresh food markets are very popular with locals and non locals alike. Spread throughout the area are plenty of trendy cafes. Mixing Melbourne coffee culture with Sunday Yum Cha tradition. The housing stock is a mix of art deco, weatherboard, period homes and modern apartment buildings. Over the last decade the price of Footscray property has dramatically risen. As has the development of the area. Designer and modern apartment complexes are newly built and more are being planned. The suburb is developing cleverly with the new apartment buildings being built around the main centre. Leaving the period homes clear of building shadows and keeping the period character of the suburb intact. The median house price is just under $1 million and the median apartment price is $420,000 (2 bedroom). Plenty of student accommodation is available and investor interest in Footscray is high. Also Footscray has families attracted to the area because of its family friendly parks, schools and local hospital. Competition is very high, especially amongst investors. Because of this, make sure you have a clear advantage, get the best conveyancing. Be able to act quicker than your competitors. As a result you will be prepared and ready to buy or sell. Thus using your edge from fast conveyancing, securing an offer or property first. Do you need conveyancing services for buying and selling in Footscray? Fordes offers affordable and streamlined services that result in fuss free property transfer. We are a professional conveyancing and property settlement firm. In addition we operate independently of any banks/financial institutions. Due to being a privately owned company your interests are always put first. As a result of our client first focus, we find our clients come back to us when they need further conveyancing help.